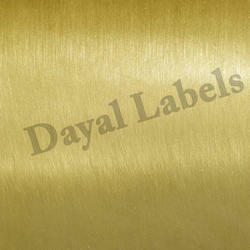 We, Dayal Labels are well-known organizations established in the year 1971, at Delhi, (New Delhi, India). 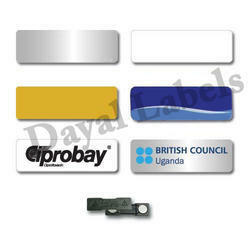 We are most elite and best Manufacturer and Supplier of Labels, Stickers, Boards and Nameplates. 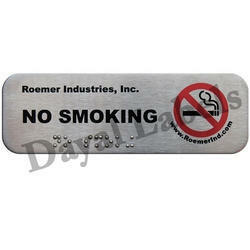 These products are specially designed for promotions purposes and branding services. Our experts are qualified and very skilled in this realm. 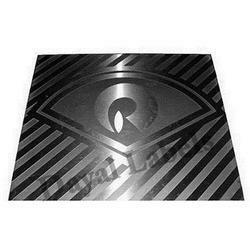 They manufacture this array with the use of best quality basic materials and machines to keep the quality of these products unmatched. 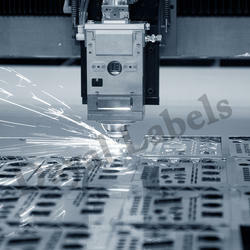 We use cutting edge technology and machines to keep the quality as per global standards of the market. These stickers and labels are beautiful and look very unique. 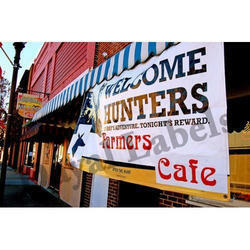 They catch held off the eyes of our customers and help in branding. 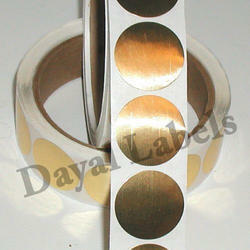 These products are available in many color options and textures too. 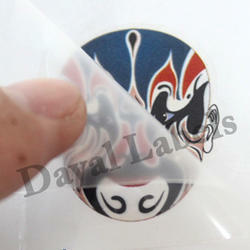 Adding to all this, we also offer our products under customization options to please our customers. Smooth finish, perfect texture, durability and perfect quality assurance are the factors due to which our customers love our products.